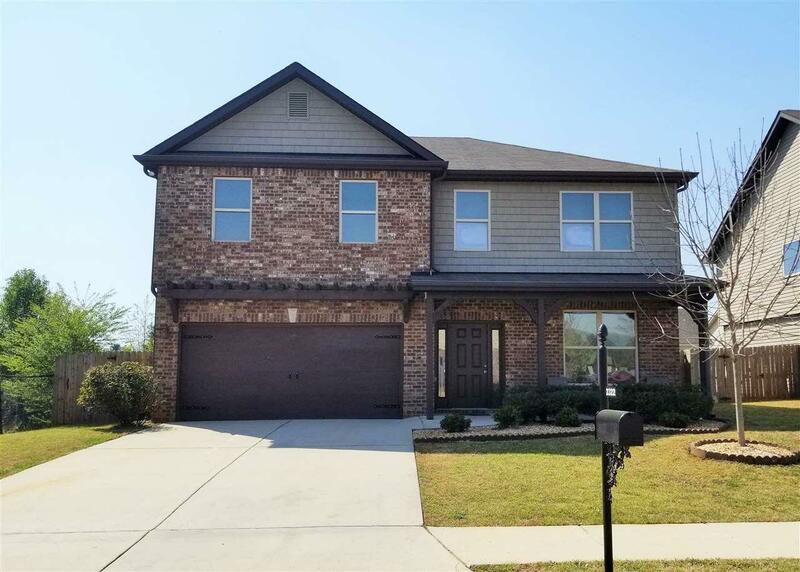 This home is located in the Alden Glen community and features 4 bedrooms, 2.5 baths with open concept and several upgrades throughout the home. 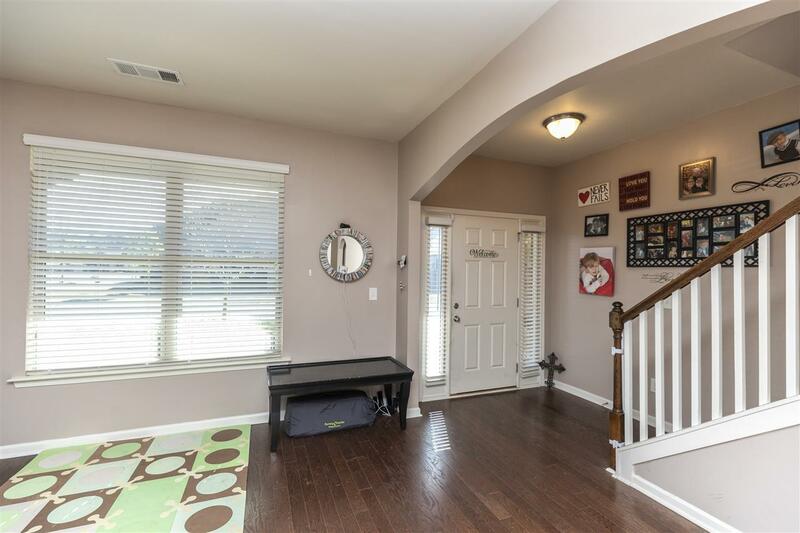 The home has a large family room with a fireplace, formal living & dining room with hardwood floors. Kitchen has granite counter tops, lots of counter space, and a nice size pantry. The extra large master bedroom has a loft area, huge walk-in closet with master bath with double vanities, separate garden tub & tile shower. 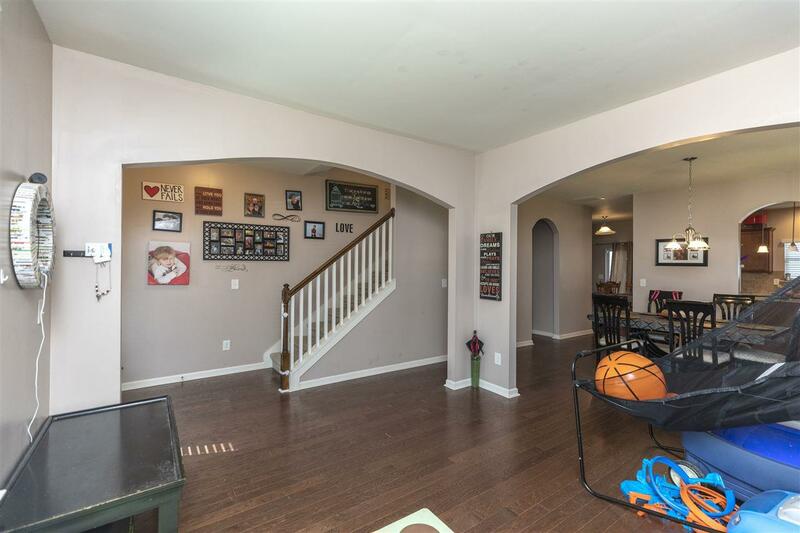 Friendly neighborhood that has neighborhood events like Easter egg hunt, Halloween party, Breakfast with Santa and pool party. 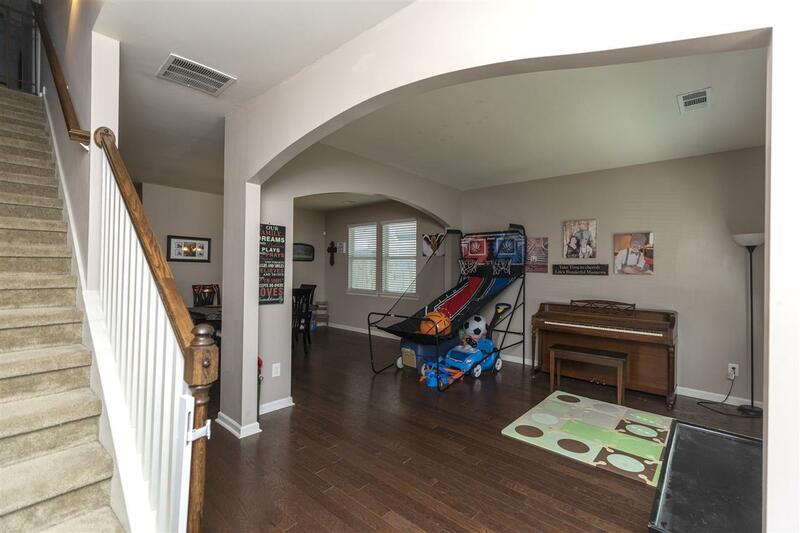 Recent upgrades like additional storage built under stairs, added floors & storage in the attic along with extending the back patio. There is solar board roof decking which will keep you cooler in the summer and warmer in the winter. This is a great place to call Home. Come see this one now!